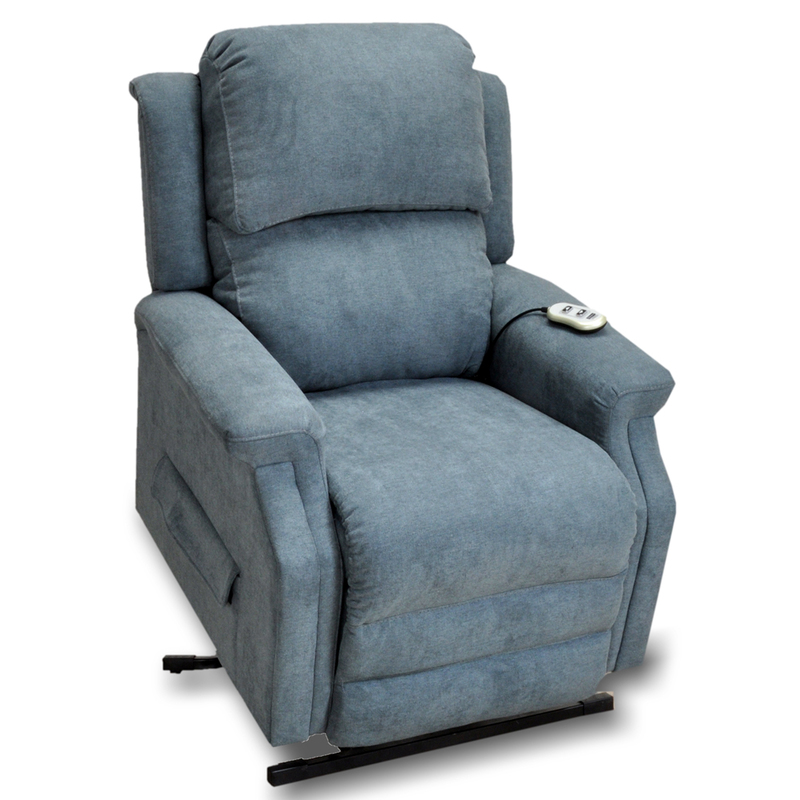 The Arthur Lift Recliner Series Just Your Size Lift Chair Program allows you to order your lift chai.. 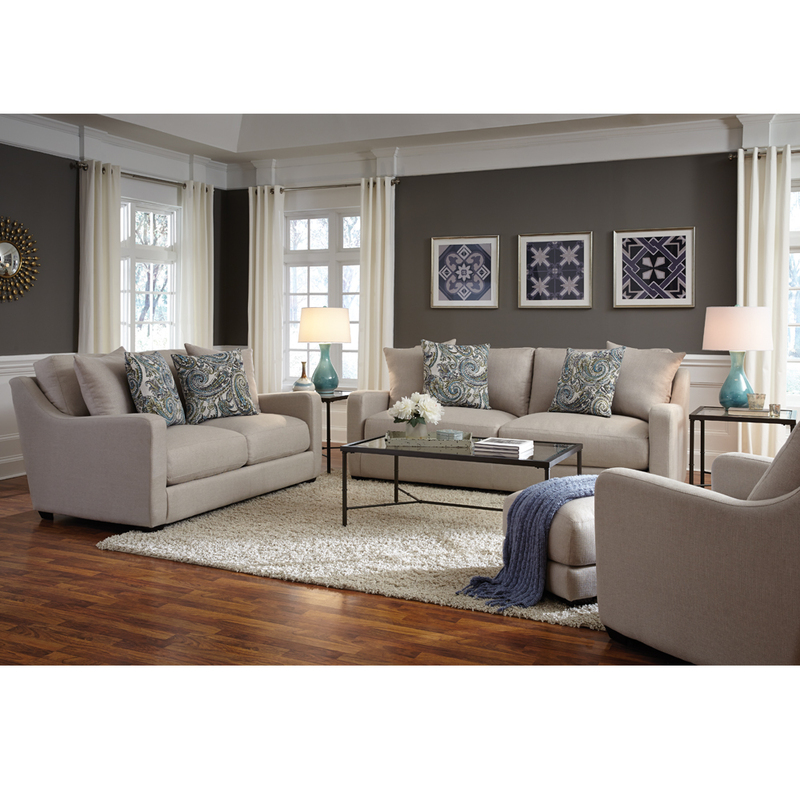 The 868 Landon stationary collection offers a “high style – Two over Two” sophisticated look with it.. 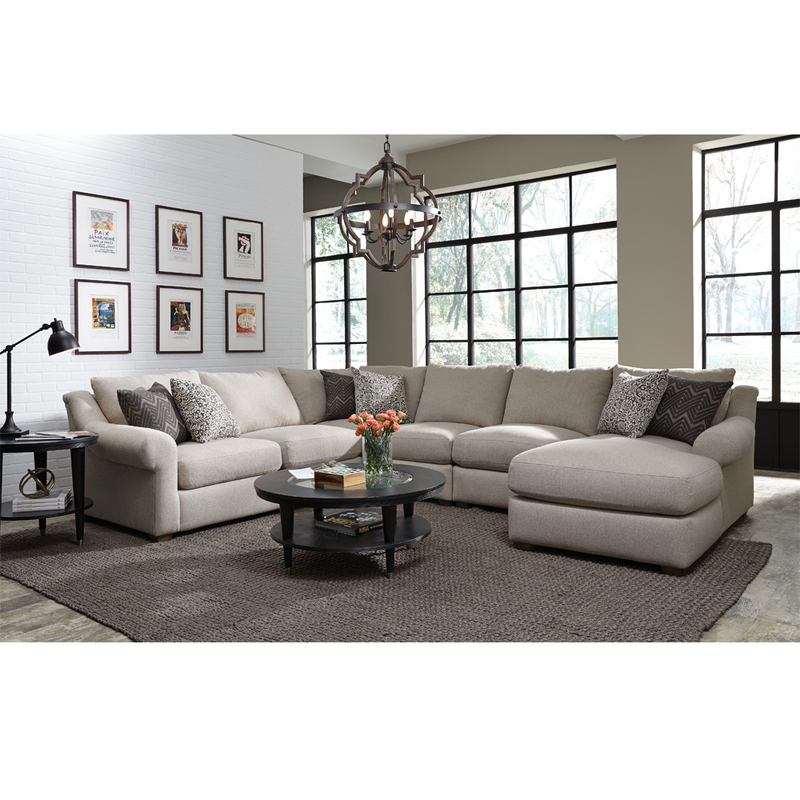 The Ellie Sectional speaks for its self with its sophisticated lines and worldly patterns. This sec.. 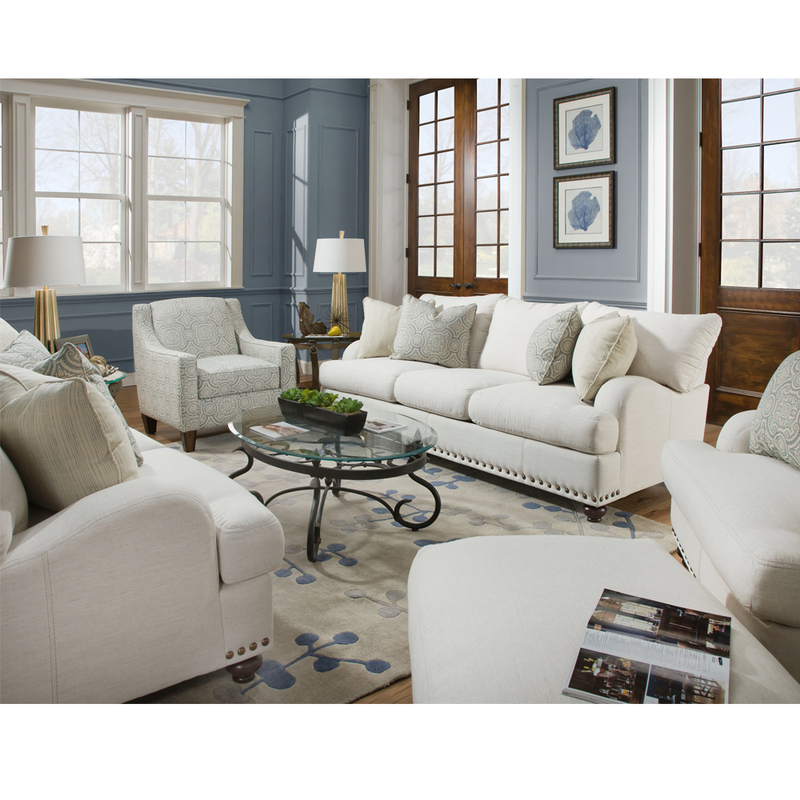 The Brinton Collection is the perfect combination of classic design and casual upholstery, you will .. 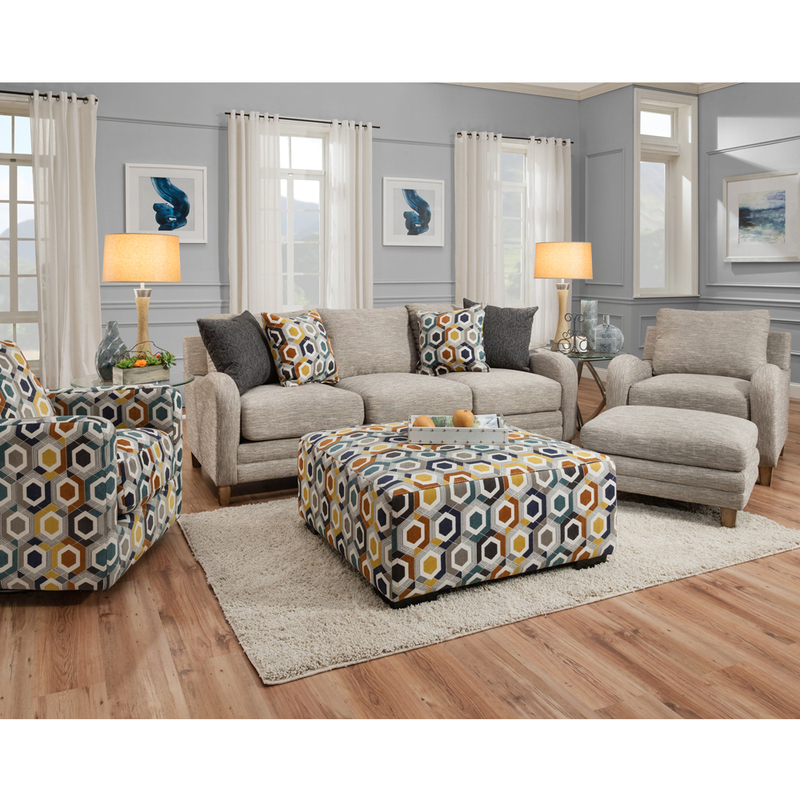 The Tasha Collection is a contemporary stationary group with reversible seat and back cushions. Sea.. 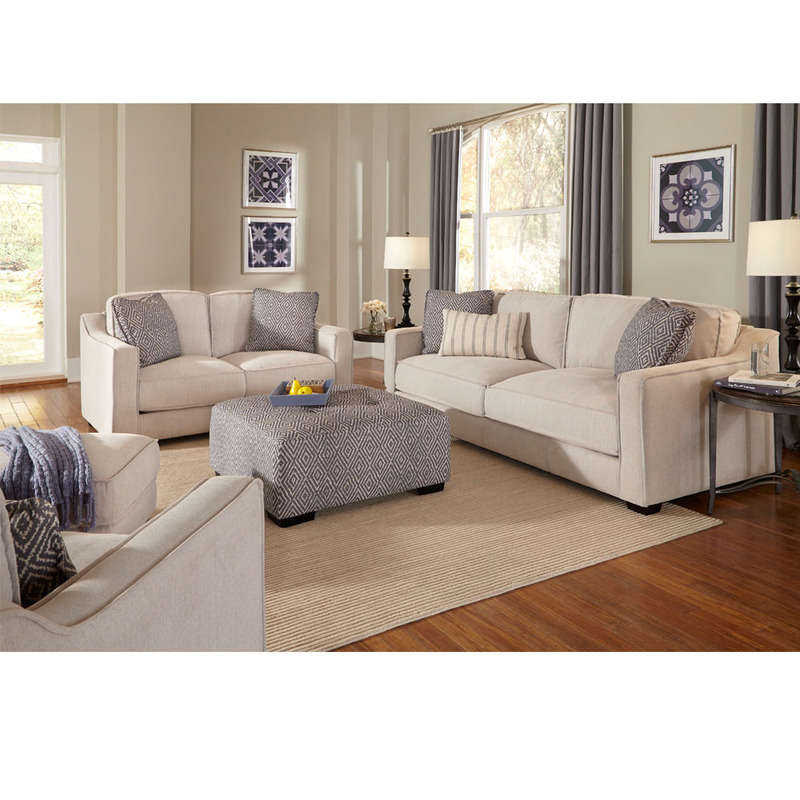 The Astrid stationary sectional is a “sophisticated”, transitional linen look with track arms and br.. 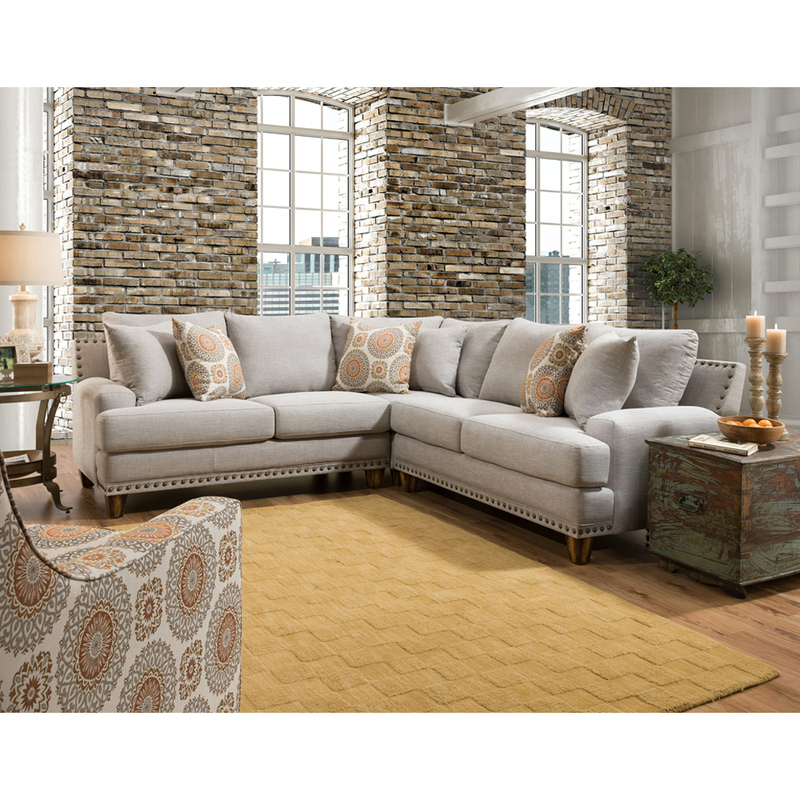 The Haven Collection brings together style and comfort. This two seat sofa has deep sink into cushi.. 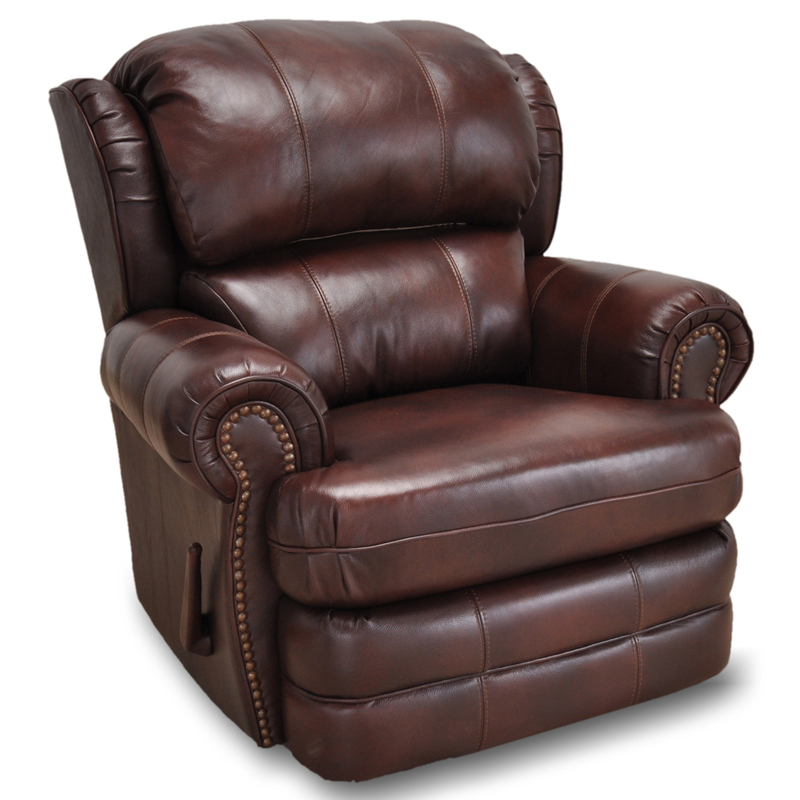 The Bradford Leather Rocker Recliner’s classic design will add charm to any room. 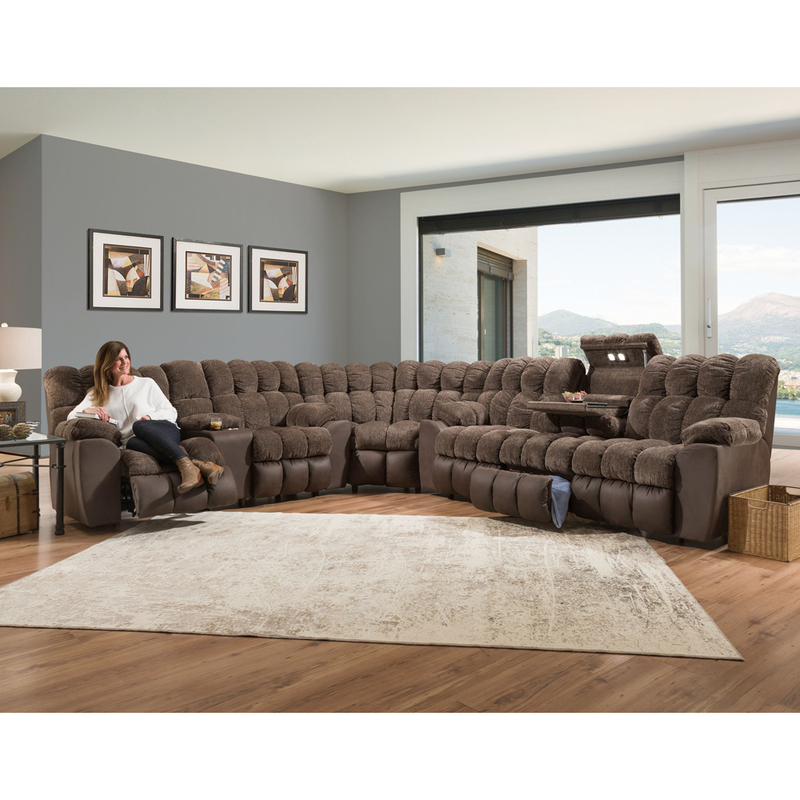 The rolled arms a..
With four recliners, the Westwood Collection, has a spot for everyone to put their feet up. This sec.. 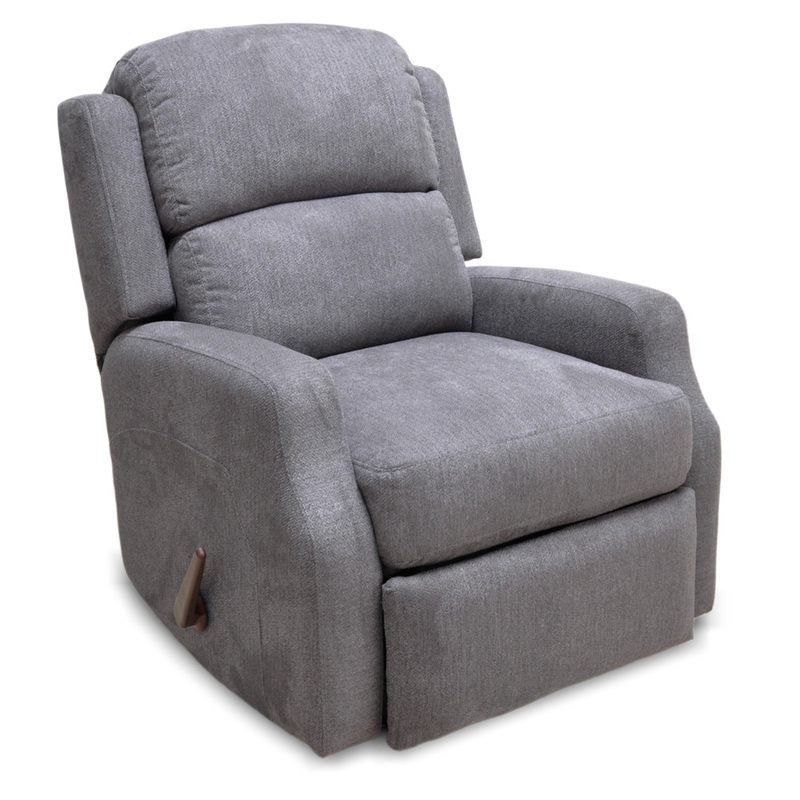 The Mayfair Rocker Recliner is smaller in scale and tailored for the average to petite customer. Up.. 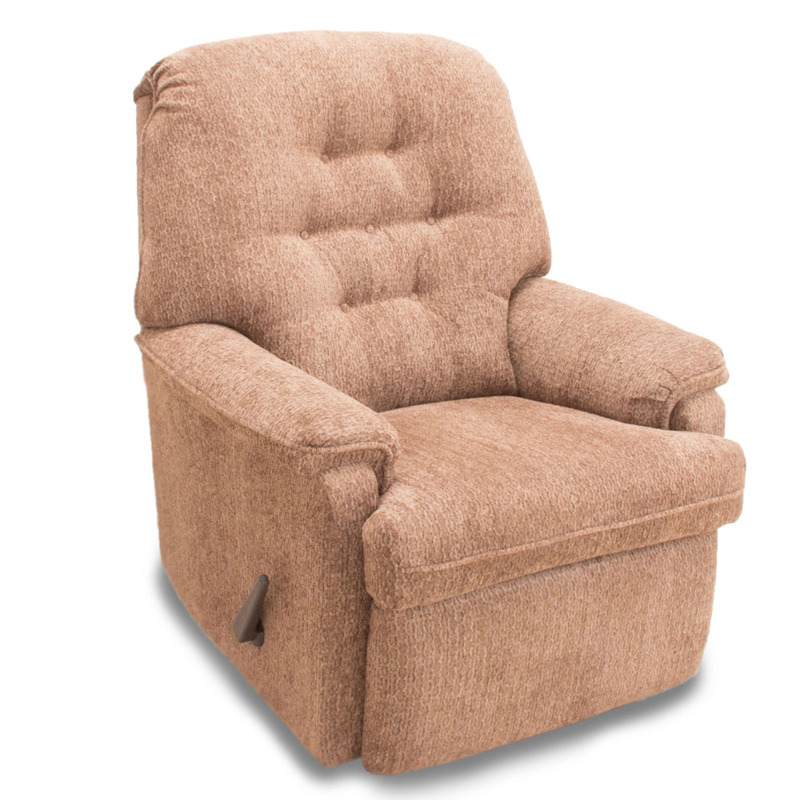 The 3575 Duchess Rocker Recliner is designed to be smaller in scale without sacrificing comfort. Its.. 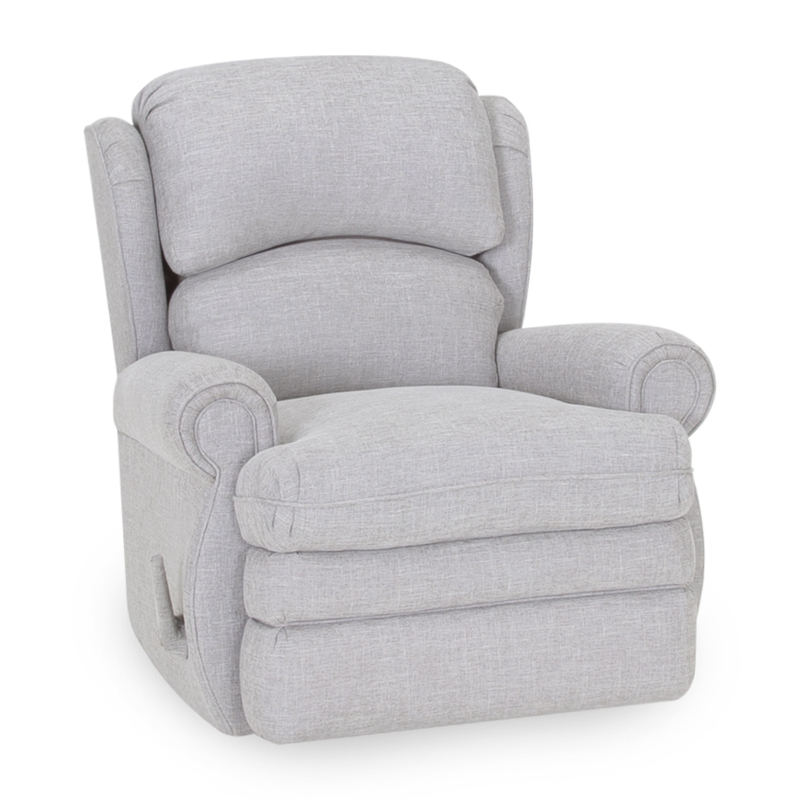 The Jillian Rocker Recliner is small in scale but BIG in comfort. We paid close attention to detail..